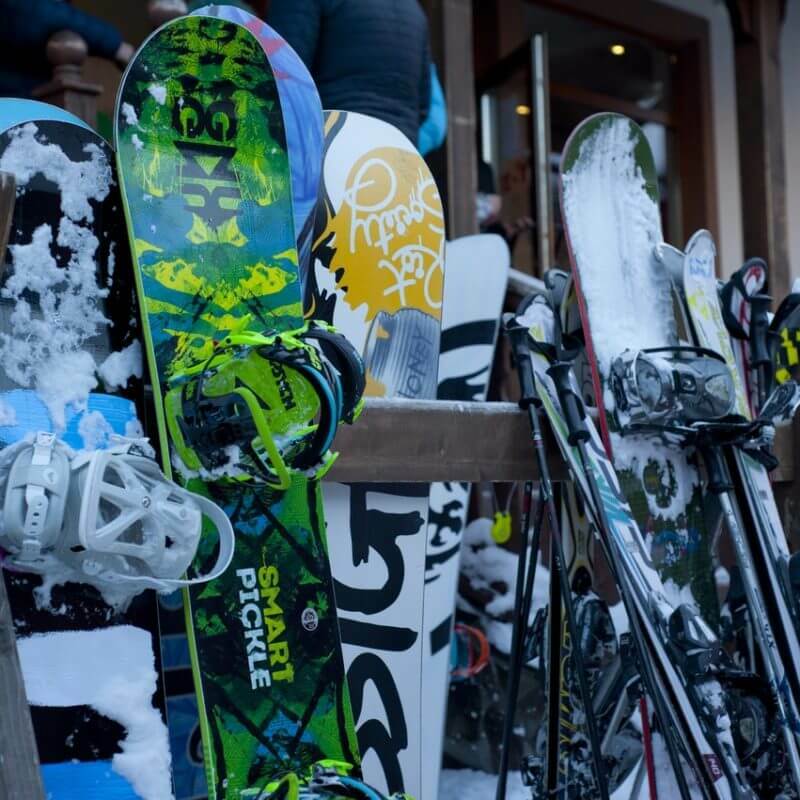 Whether it's a short break in one of our chalets, or a weekend of ski touring you'll find it here. 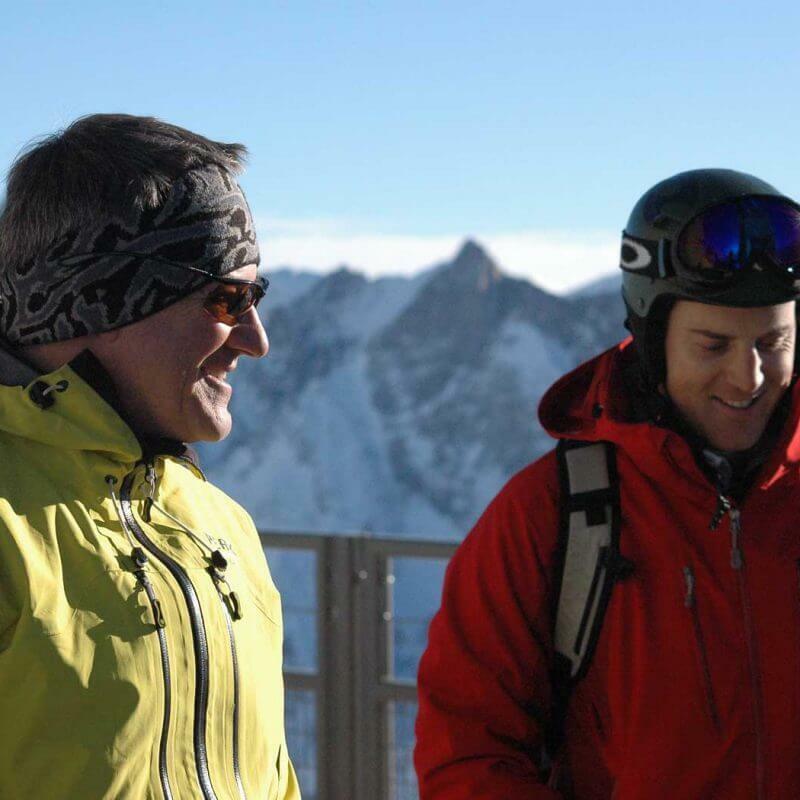 Core to our product offering is a deep knowledge of Chamonix and it's surrounding resorts. If you have never visited Chamonix before, we encourage you to come and visit the home of Alpinism! Seldom when people arrive are they not impressed by the majesty of the mountains that are all around you. 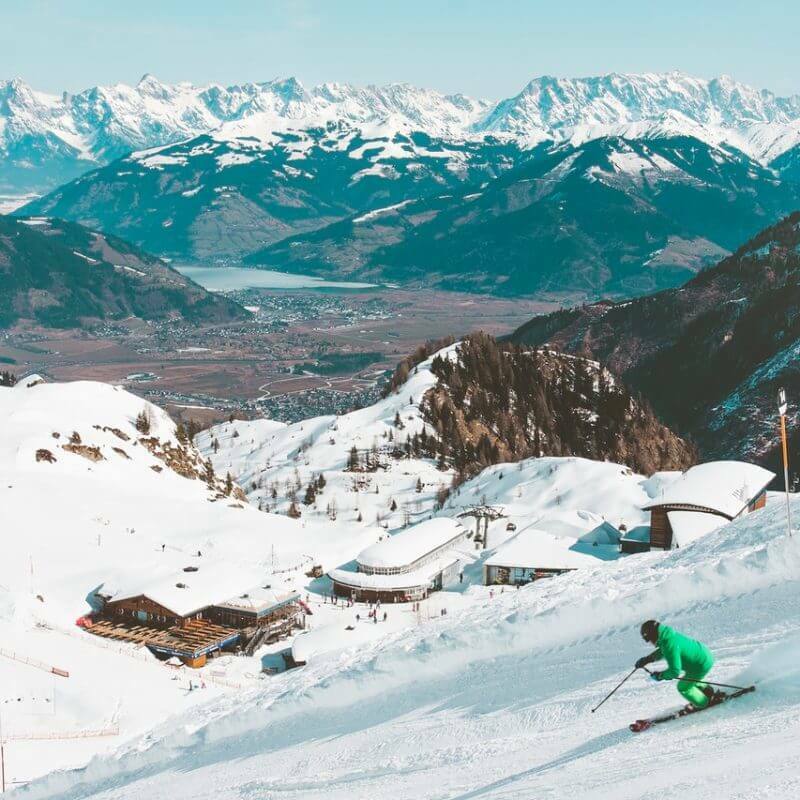 In 1987 we introduced the concept of weekend ski breaks – three or four days out of the office with maximum skiing and minimum time off work. What our lovely clients say about us. I wanted to thank you for arranging a super couple of days and for making sure not only that we got great snow, but also for bringing together a great group of people. Today I ticked off the number one item on my bucket list: we went Heli-skiing. Somewhere near Bormio in Italy. May have to write a new bucket list. What a day! Stuart and I stayed in your beautiful chalet last week. We had a fantastic time and I have to say what gem’s both JeanEve and JJ are. They both looked after us so brilliantly, with humour and we’re always there when we needed them. The critical factor in every short break is the travel, get the arrangements right and you'll enjoy yourself, get them wrong and your weekend is spoilt. Leave it to the experts.